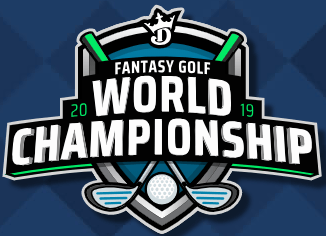 DraftKings announced their $1.25 Million Fantasy Golf World Championship for 2019! The 1st place champion will receive $250,000! All 200 qualifiers will cash out! All 200 qualifiers will also win entry to a Single Round showdown contest and a Four Round Survivor contest with a $40,000 prize pool! The top five finishers win a trip to the PGA event of choice during the 2020 season (approximate retail value $5,000)! 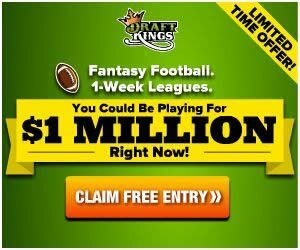 The DraftKings Fantasy Golf World Championship is a qualifier event only. Qualifers are available beginning on April 11 and run through August 1, 2019. Qualifier contest entry fees start at $2! You can win up to a maximum of 6 entries. The online golf world championship goes down on August 8, 2019 with the PGA Northern Trust tournament.